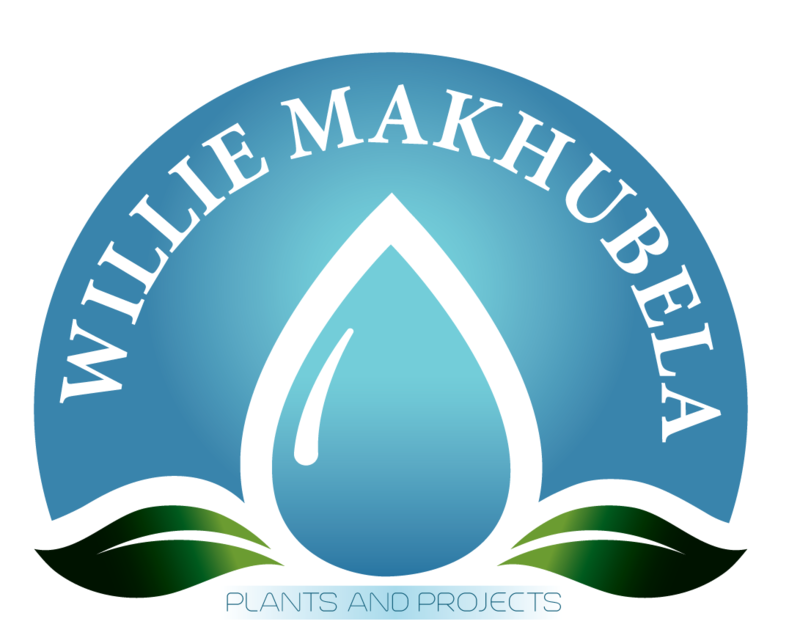 Willie Makhubela Plants And Projects is a 100% Black community based company. It was established in 2011 by Mr Willie Makhubela. The company contributes to the development of areas around its place of operations in Pretoria through social upliftment and environmental awareness programmes which it runs from time to time. 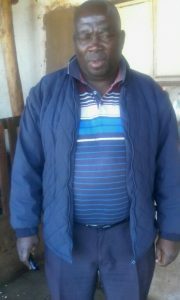 Mr Willie Makhubela is a renowned social entrepreneur around his Pretoria. he always had a passion to contribute to natural conservation hence he pounced on the opportunity to participate in the Working for Water programme in late 2012. he then decided to start his own company in which he is preserving the environment and provide job opportunities to the community in particular the most underprivileged. he has gained vast experience in the field and acquired amongst others, qualifications in Health and Safety Level 1 & 2 and Basic Sales and Marketing skills and Bookkeeping and Accounting skills. he has a great sense of humour and a touch personality and is highly self-motivated and result-driven. he always invests in team building and hard work to get positive results. he is always an inspiration to the community he lives in. Willie Makhubela Plants & Projects increased its capacity with the equipment funded by the Gauteng Enterprise Propeller through the Community Fund programme, making it possible to tap into new opportunities. With the support we get from the agency, our marketing approach is better after receiving the much needed marketing tools and the basic Sales and Marketing and Bookkeeping and Accounting Skills training. She is coupling the skills with her vast experience in the field and also has completed the First Aid and Herbicide Applicator courses. The skills will help the company to deliver and realize its objectives and vision effectively and efficiently. The company currently employs 5 full time and 6 temporary employees during projects. We have a team of young, dynamic and dedicated people who form an integral part of the company’s success. Our staff is comprised of 60% women, 40% youth and we always strive for 2% disabled persons. We recruit our staff from indigent families.